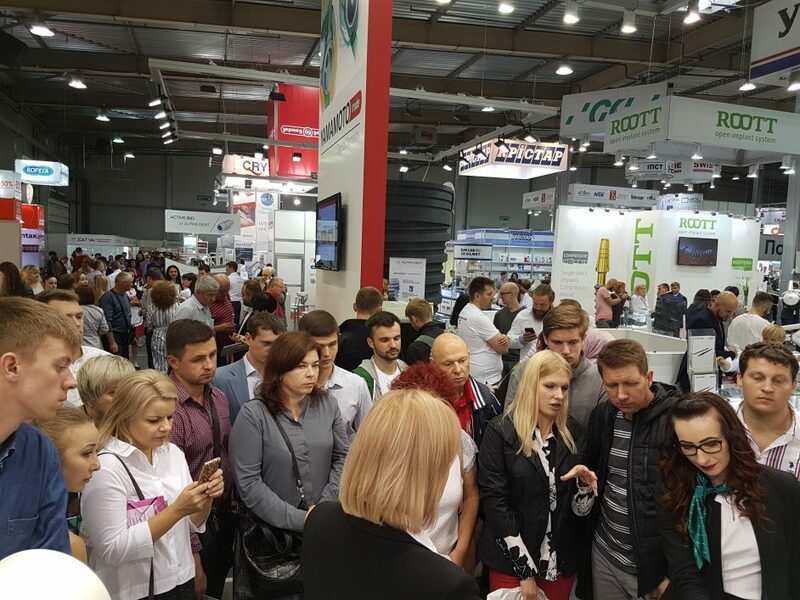 One of the most influential exhibitions in the area, Medvin Kiev, took place this September and, of course, the FONA team was present and eager to share our latest news. The star of the booth was MyCrown, with live demonstrations taking place throughout each day of the exhibition. 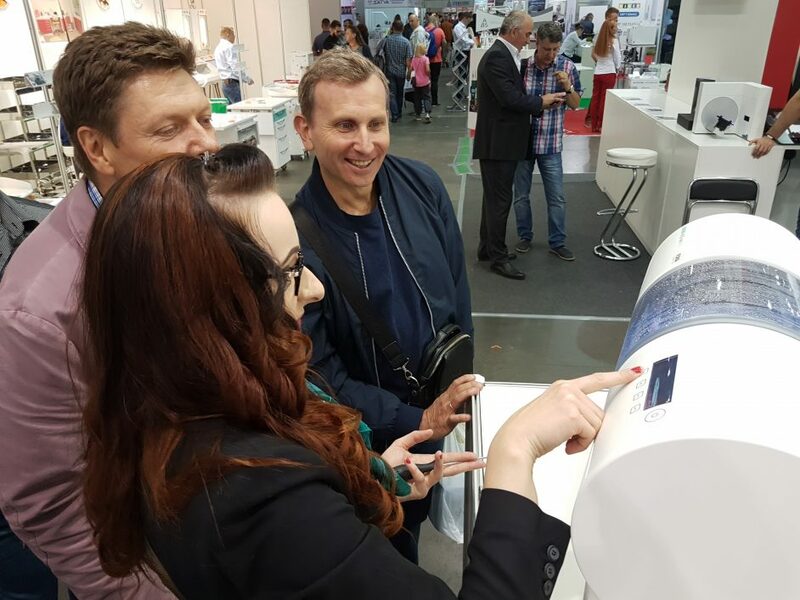 Our local partner, UKR-Medmarket, along with our product specialists showed how the system works and how easy it is to produce a restoration with the simplified workflow. 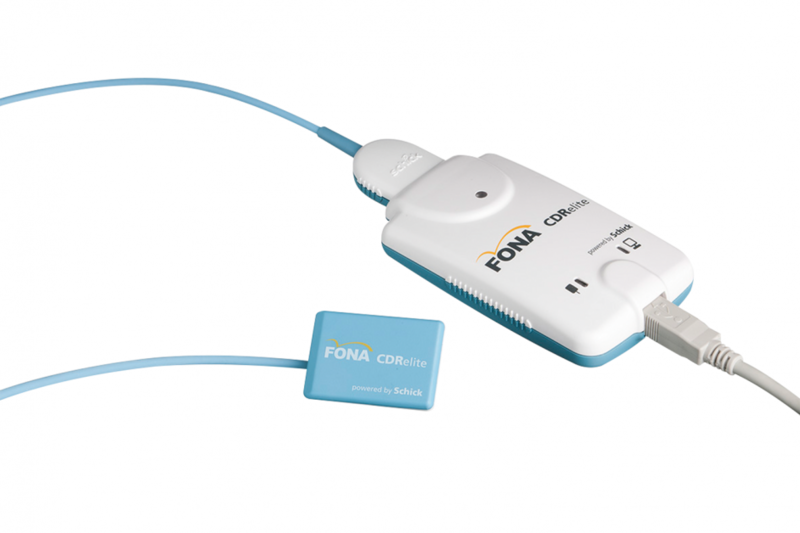 Other products we presented were extraoral imaging systems XPan 3D, XPan DG Plus, X-ray, XDG, intraoral sensors CDR and CDRelite with FONALaser and new line of instruments. 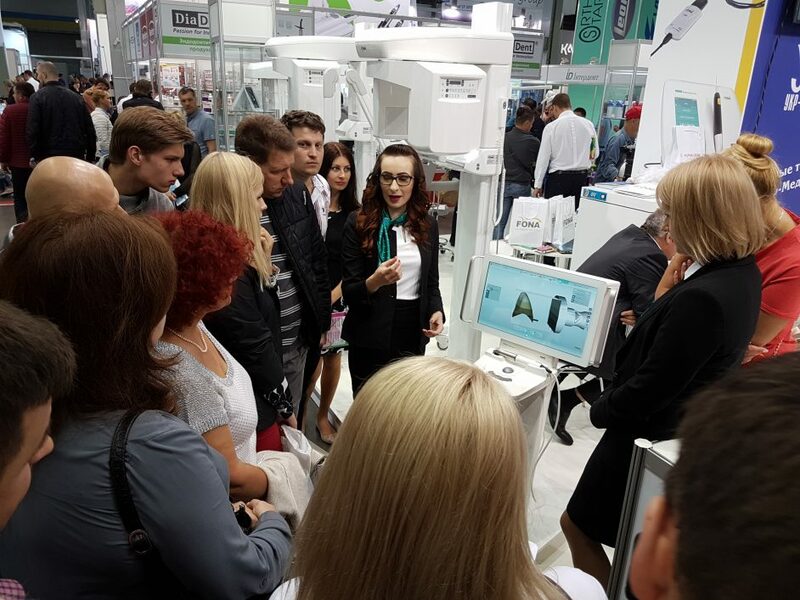 The exhibition was a success and we are already looking forward to the next opportunity to meet our partners and dentists in the area.